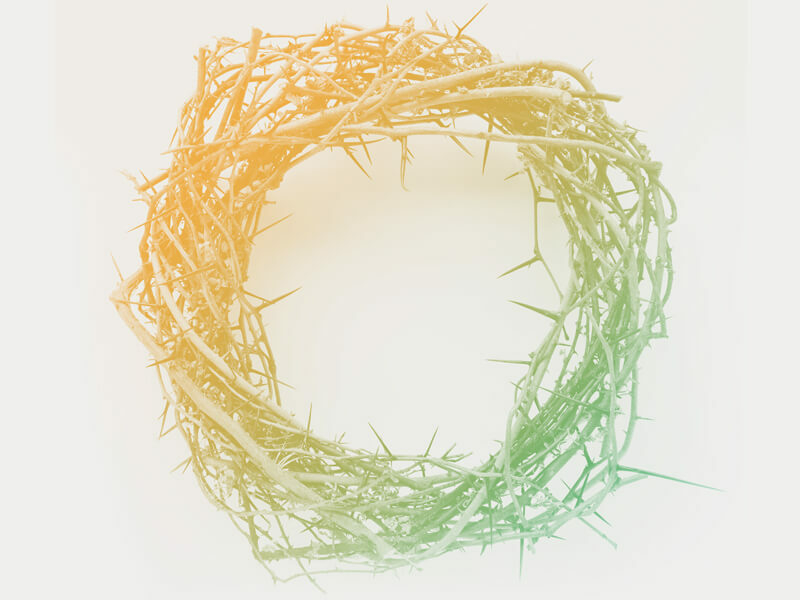 Easter and Holy Week | Highland Park Pres. As God placed the Israelites on a journey, we are taking you on a journey. 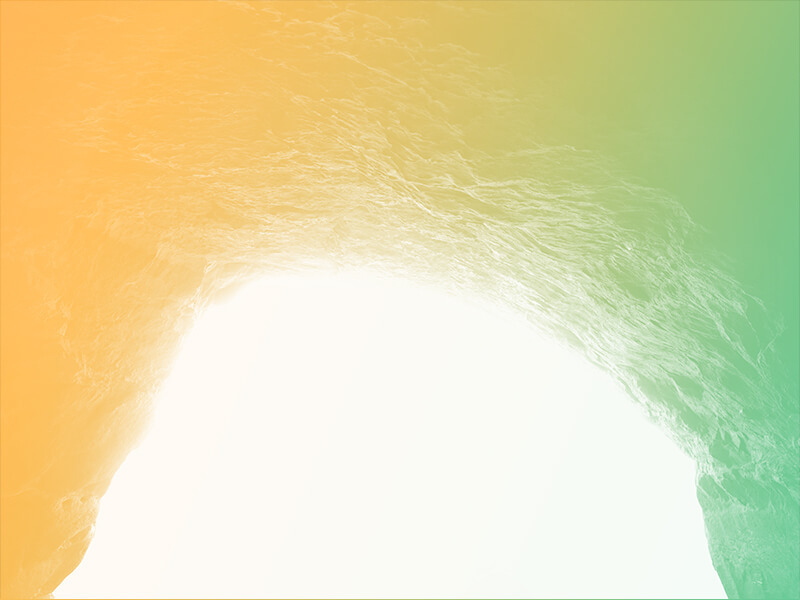 In the coming days and weeks, we will pay attention to the Exodus story and the person of Jesus, as we take on the spiritual practices of the Christian faith: prayer, surrender, confession, and more. Through these practices, we will dive deeper into this God who pays attention, who keeps his promises, who is powerful, who provides, who is present, who prepares a way, who gives purpose, and who loves. This God is our ever-faithful guide, just as he was for the Israelites. As God placed the Israelites on a journey, we are taking you on a journey. 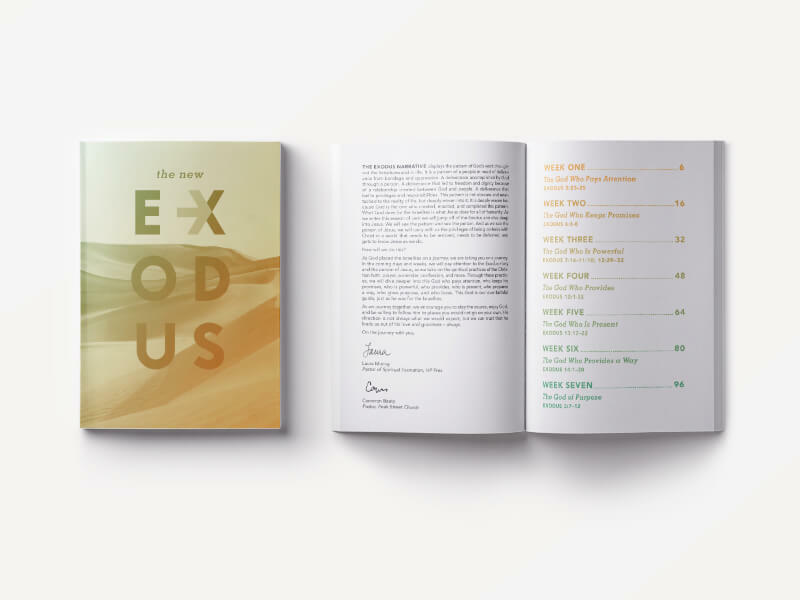 In the coming days and weeks, we will pay attention to the Exodus story and the person of Jesus, as we take on the spiritual practices of the Christian faith: prayer, surrender, confession, and more. *There will be Nursery & Sunday classes at HP Pres for children 2 months through Pre-K (except for Sunrise service). Kindergarten and older will join their parents in worship. The season of Lent is a time of prayer, fasting, and self-examination in preparation for the celebration of the resurrection of the Lord at Easter. It is a period of 40 days. In the early church, Lent was a time of preparation for the celebration of baptism at the Easter Vigil. Ash Wednesday, the first day of Lent, reminds us that unless we are willing to die to our old selves, we cannot be raised to new life with Christ. The first step of this journey calls us to confession and examination of our lives in light of God's grace. As a sign of transformation, you are invited to come forward to receive the imposition of ashes where the sign of the cross will be traced on your forehead. Palm Sunday begins Holy Week, a time in the church year when we remember how Christ gave his life in love for the world. 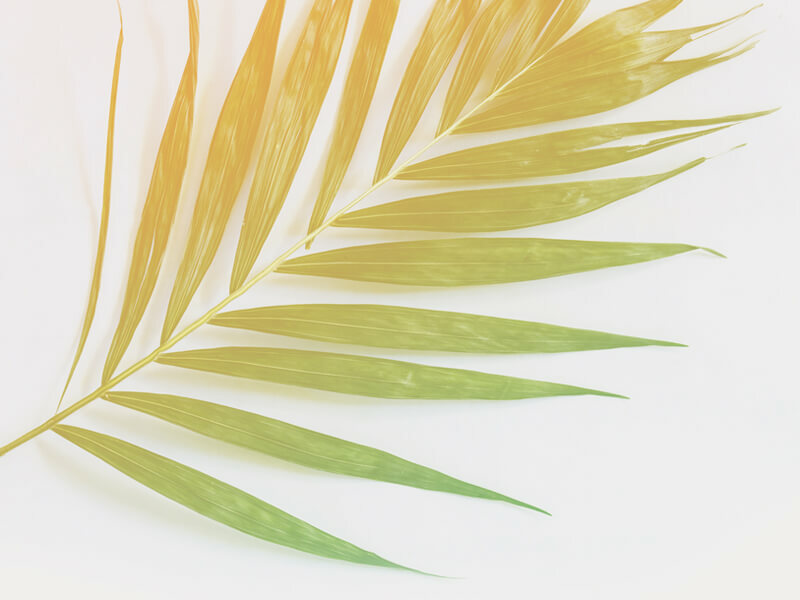 We celebrate Palm Sunday by waving palms, echoing the day Jesus rode into Jerusalem on a donkey, fulfilling Old Testament prophecies. Maundy Thursday is three days before the resurrection of Christ, when we take communion in remembrance of the Last Supper. We also remember how Christ taught us to love one another, washing the disciples' feet as a servant. Good Friday is the day we remember Jesus’ death on the cross. Christ was crucified at noon, which is when we begin our Good Friday service, where we contrast the joy of Easter Sunday with the sobriety of this important moment. Easter Sunday is the day we celebrate Christ conquering death, and being resurrected from the dead. In this moment, Christ offers himself in exchange for our sins, to offer us salvation. On Easter we joyously proclaim this good news!